An extra time during your trip to Machu Picchu will give you the opportunity to experience the adventure of the Andean region in Peru; Cusco and the Sacred Valley offer something for all travelers, this goes from the excitement, to the extreme adrenaline. Here are some ways to take advantage of your free time during your trip to Machu Picchu. Mountain biking in Cusco and the Sacred Valley. 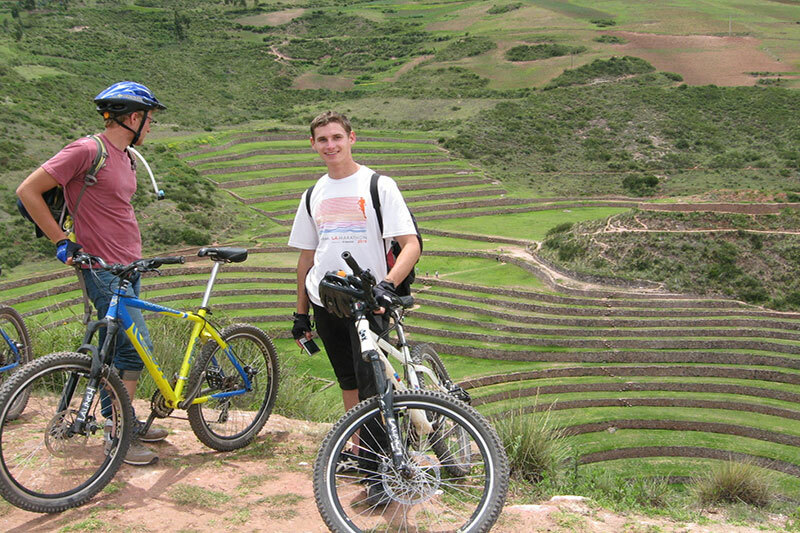 There are half-day and full day bike tours suitable for any level of experience, on most routes you can see beautiful landscapes of the Sacred Valley between Pisac and Ollantaytambo. There are many levels of difficulty, easy, moderate and advanced; You can choose the difficulty depending on your experience and physical condition. The attractions during tours include villages, rivers, mountains and archaeological sites. Independent travelers, groups of friends and families can choose from a variety of rafting options in the Sacred Valley. 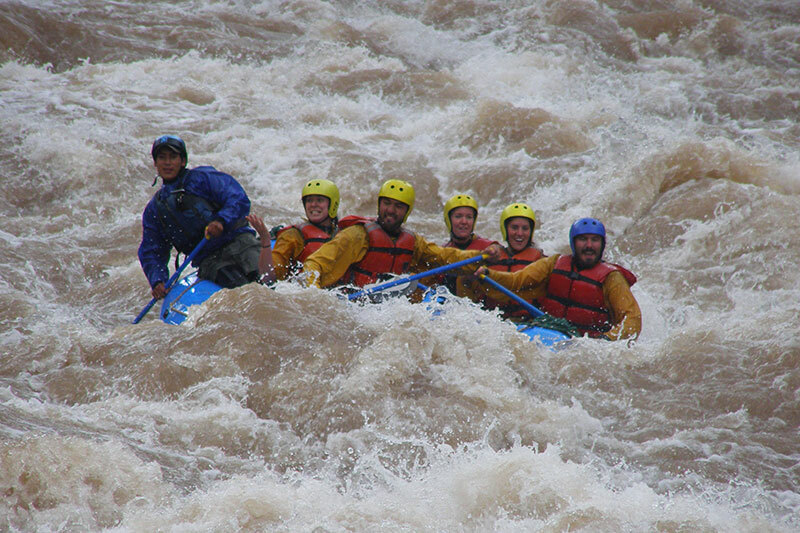 Rafting can be practiced throughout the year, however, intense rains that occur between December and February, intensify the difficulty allowing rafting class IV or higher. The dry season allows you to practice rafting levels II and III. 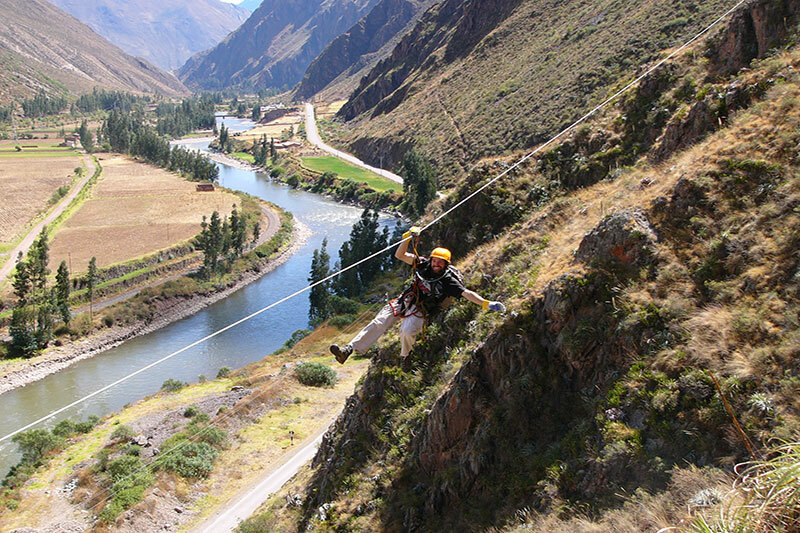 Travelers without fear of heights, can enjoy a full Tyrolean trip and “half day” in the Sacred Valley of the Incas without having any previous experience; For this you will have to reach the valley and climb a rock wall next to the train tracks, and then jump on zipline (zip line) down the mountain. The top of the mountain will allow you to enjoy breathtaking views of the Sacred Valley, then take advantage of the height, to descend down the mountain by a steel cable; We guarantee your heart will pump adrenaline. You can take horseback tours very close to Sacsayhuaman, and not far from Cusco’s main square, it is essential carry a camera, since the tour guarantees beautiful views of the Andes and the city of Cusco. The horseback riding can include archaeological sites, such as the fortress of Sacsayhuaman, Qenqo, the Temple of the Moon, Puca Pucara and Tambomachay; With the exception of the temple of the moon, all the places mentioned, will need a general ticket, known as the Cusco tourist ticket. 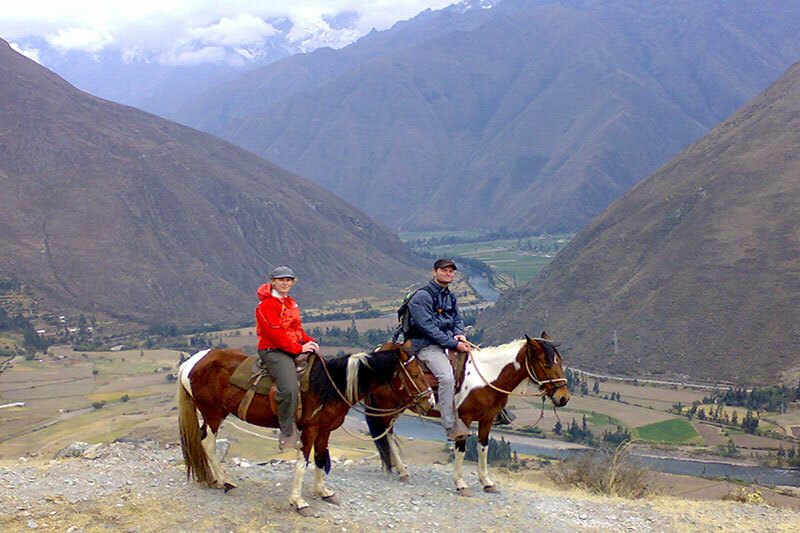 Most horse tours last between 2 and 4 hours; Resistant shoes, hat, sun block and rain poncho are recommended, and although it may sound contradictory, the climate of the Cusco region is characterized by the fact that it can go from radiant sunshine to torrential rain in a few minutes. Unlike climbing in the Cordillera Blanca of Arequipa and Huaraz, climbing in Cusco is still growing in popularity. For this reason, if you want to do climbing in Cusco, you will have to book a day off; It is not as easy as booking a raft for rafting. In the Sacred Valley of the Incas there are some climbing schools; Which in addition to having all the necessary equipment and certificates, in addition to having points with the best views and in which the rock is already screwed, but also find professionals to discover new climbing points. In the case of beginners, schools are the best way to perform rock climbing; It is also one of the best activities to do in a group. What kind of outdoor activity do you enjoy the most? For information about any activity during your trip to Machu Picchu, please contact us through info@boletomachupicchu.com.